This luxurious villa exudes a definitive air of class and undeniable quality. 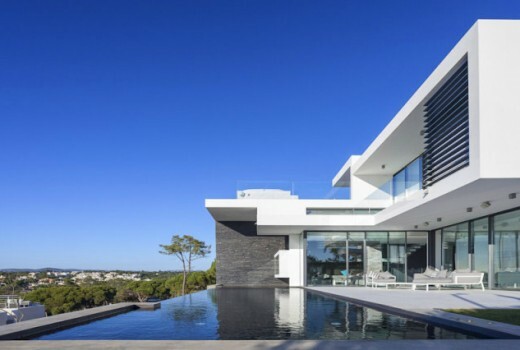 Stunningly modern and unique, it’s design features reveal succinctly why Vasco Vieira is one of the area’s most respected architects. This magnificent villa is light and airy, a feature of open plan living that makes it perfect for those seeking spacious luxury. 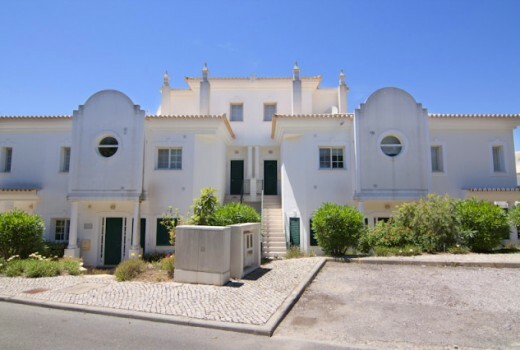 This property takes an approach that is both modern and contemporary, adding to the Algarve’s quality way of life. The villa’s furnishings maintain only the highest of quality, and the interior of the villa is expansive cleanly modern, subtly exuding an elegant air of sophistication. The living areas have a double height ceiling as well as a stunningly modern glass walled executive office. 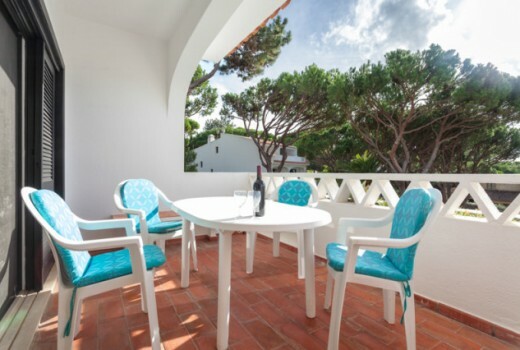 The Italian, sleekly designed kitchen offers views of almost every side of the villa. Accommodation includes six bedrooms, all boasting en-suite bathrooms. The expansive basement also features a large cinema room and double garage. The L shaped infinity swimming pool is also of unique design with a built in jacuzzi, encompassed by an expansive decked patio.